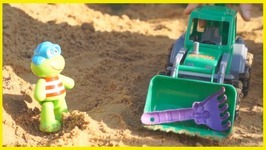 Home » Kids Edutainment » Kids Activities » Toys » Toy Demo » Leo The Truck And Excavator Max Build An Orbeez Pool- Toy Trucks Videos And Children Videos- Toy Cars. 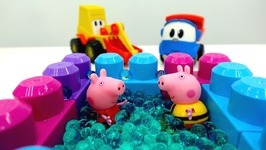 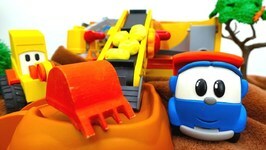 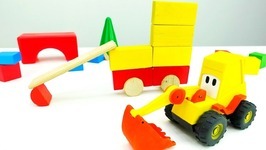 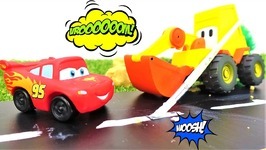 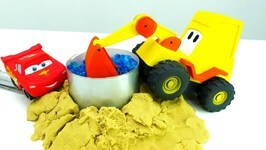 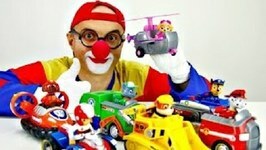 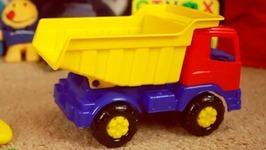 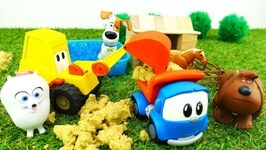 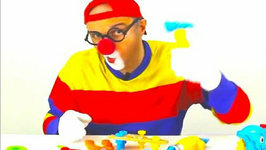 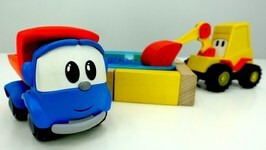 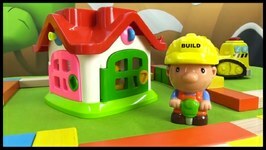 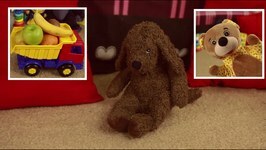 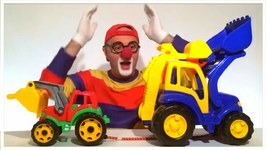 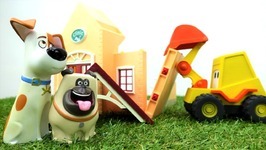 Build an Orbeez pool for toys with Leo the truck, excavator Max and Lifty the loader on KidsFirstTV! 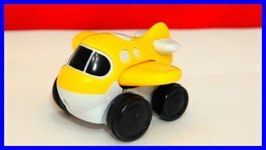 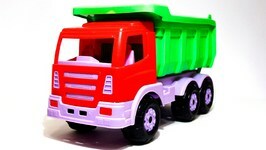 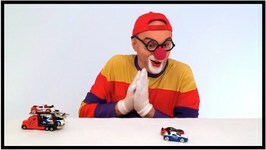 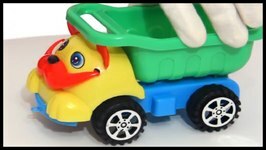 Watch toy trucks videos children videos with toy cars and toy trucks and learn how to build the Orbeez pool for toys and toy cars.